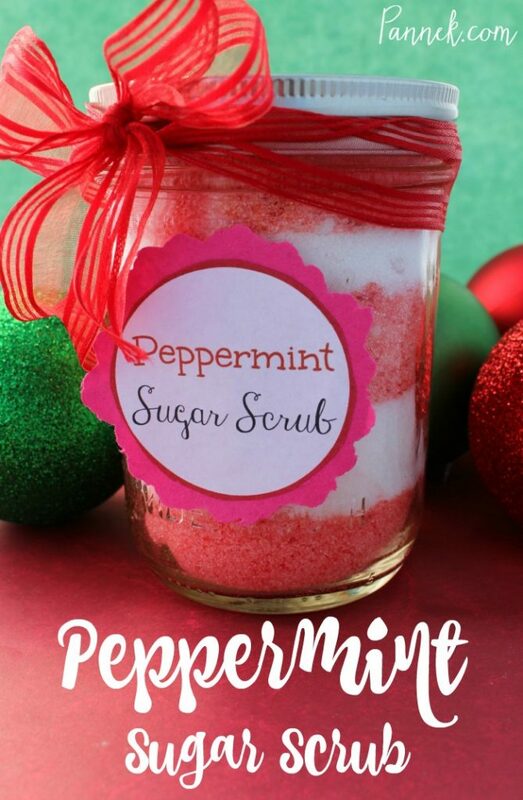 Here’s an easy DIY project that doubles as a great gift! 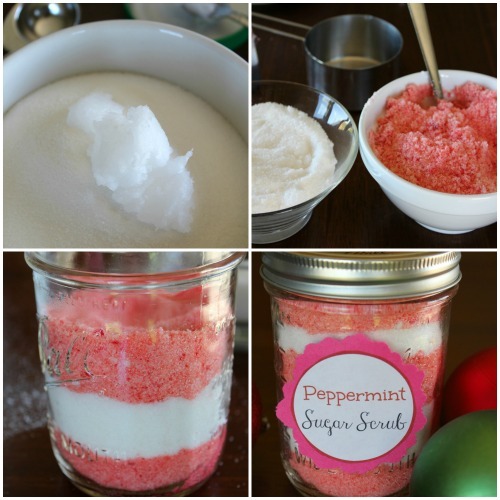 Give this DIY Peppermint Sugar Scrub a try! 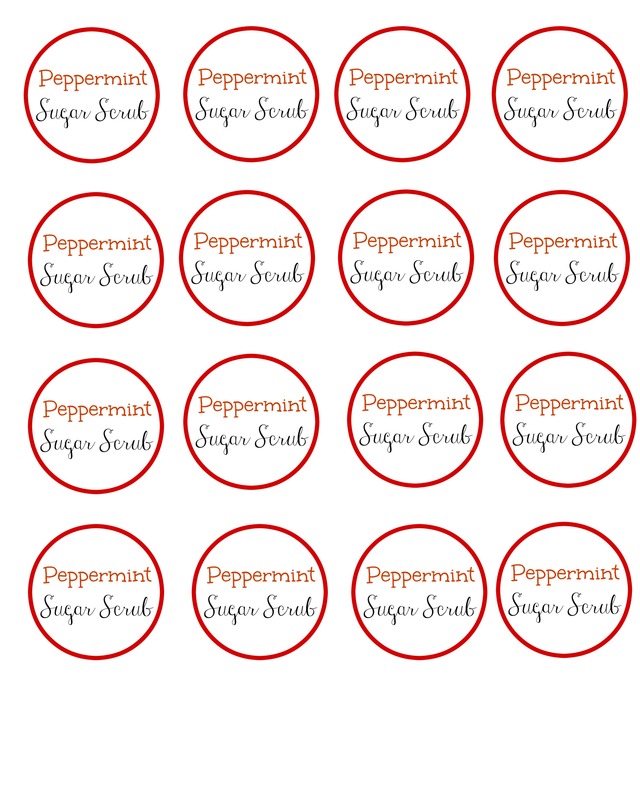 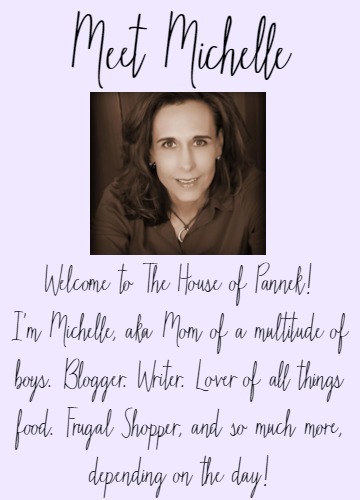 Attach a cute label to your jar and you have a great DIY gift anyone will be sure to love!